I’m 21-years-old and a U.S Citizen, can I petition my parents for a green card? 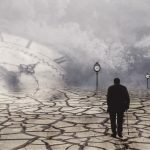 Home » I’m 21-years-old and a U.S Citizen, can I petition my parents for a green card? 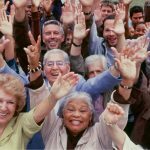 I’m 21-years-old and a U.S Citizen, can I petition my parents for legal permanent residence(green card)? Yes, generally under current immigration laws, a U.S citizen child who is 21 years or older can sponsor his/her parent(s) for legal permanent residence (green card). The U.S child will need to file separate petitions for each parent. 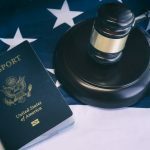 Parents of a U.S Citizen are considered immediate relative petitions, which means there is no numerical limit on how many visas can be issued in this category each year. However, the petition process is different depending on whether the parents are living outside the United States or inside the United States. 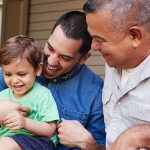 If your parent is living outside of the United States and has never resided in the United States unlawfully then your parent may be eligible to adjust status here in the United States. First, the child must submit the required forms to U.S Citizenship and Immigration Services (USCIS). Upon approval, USCIS will send the petition to the National Visa Center (NVC) , where further documentation will be required. Once the application is approved by NVC an interview will be scheduled in your parent’s country. It is a different process if your parent is residing in the United States and entered the U.S with a visa or was inspected by a border control agent and remained in the U.S. In this case, your parent may be eligible to apply for a green card here in in the U.S. They will not be required to return to their home country for the visa interview. The process becomes more complicated if your parent entered the U.S without being inspected by a border control agent, also known as entering illegally, and remained in the country without permission. Your parent may now have “unlawful presence.” If they leave the U.S for their visa interview, a 10-year bar is triggered, which makes your parent ineligible to get a visa to return to the U.S for 10 years. However, there is a waiver that can waive the 10-year bar and allow your parent to return to the U.S after the visa interview. To be eligible for this waiver your parent must have a U.S Citizen or Legal Permanent Resident (LPR) parent or spouse and they can show that their parent or spouse will suffer extreme hardship if the waiver is not granted. At this time, a U.S citizen or Legal Permanent Resident child is not a qualifying family relationship for this waiver. If your parent does not have a U.S Citizen or LPR parent or spouse, they will be unable to qualify for the waiver. As a result they may be subject to the 10-year bar if they leave the U.S to continue the petition process. Note: This is a general overview of the petition process for a parent with a U.S. citizen child over 21. There could be other issues that could alter the process or eligibility for a green card. 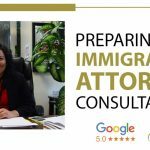 Therefore, we recommend you reach out to any immigration attorney or a legal non-profit for a full scope assessment of your individual case. 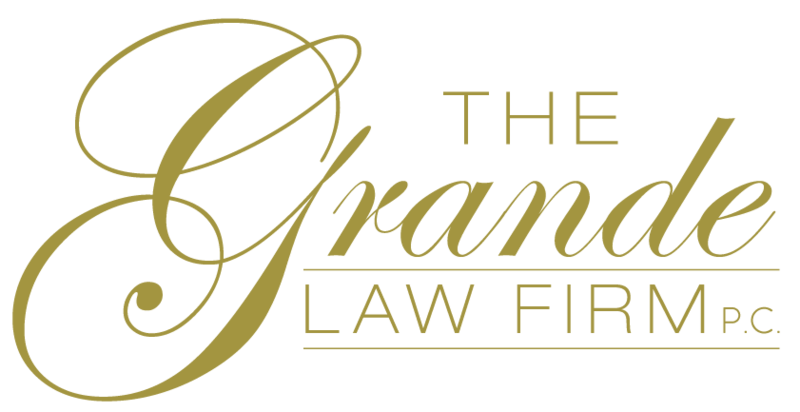 The Grande Law Firm can help if you need assistance. Valencia Herrera has several years of experience providing direct legal services. She attended UC Hastings College of the Law in San Francisco, where she focused on public interest law. Valencia’s passion and commitment to social justice inspired her interest in Immigration Law. Why do Immigration Applications Take so Long? 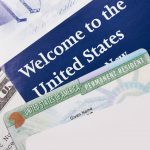 How Can I Overcome Unlawful Presence When Applying for a Green Card?